The new Smart Battery Case is a lot like the old one. 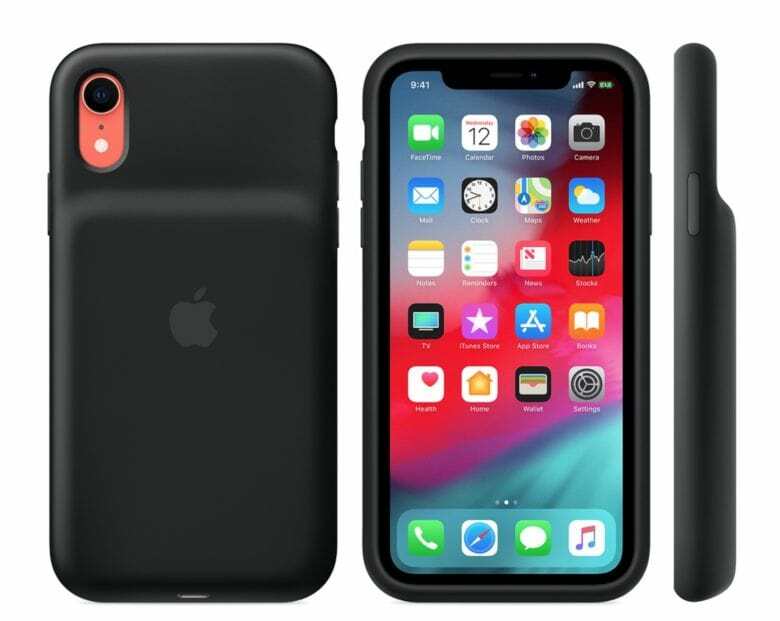 Apple fans that scooped up one of the company’s newest iPhones are finally getting some much-needed relief for their batteries with the release of Apple’s new Smart Battery Cases for iPhone XS, XS Max and XR. The new Smart Battery Cases are available now on Apple’s online store and retail locations. There are two color options available: black and white. Along with adding some extra protection to your device, Apple’s new cases promise to deliver 37 hours more hours of talk time, Internet use up to 20 hours, and “even longer audio and video playback”. Best of all, they support wireless charging so you don’t have to deal with the hassle of charging your case and iPhone separately. The new cases don’t support the iPhone X or iPhone 8, both of which never got their own Smart Battery Cases. Designwise, the biggest change is the bump in the back which used to be in the center with thinner edges on the side. The new case bump runs from the very bottom edge of the iPhone and stops about two thirds the way up the body. Pricing for the Smart Battery Cases is set at $129. Orders are set to deliver on January 18, or you can pick it up at your local store on the same day.